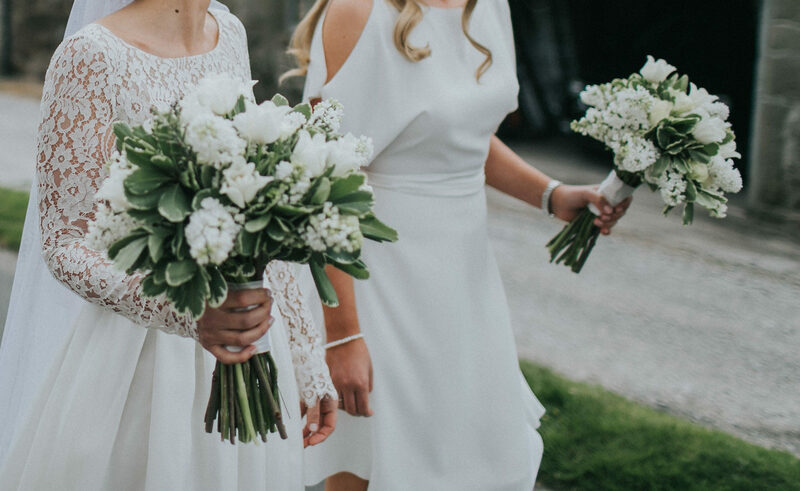 The Hedgerow will ensure that whatever size wedding you have in mind – from an intimate family affair to a formal function – your flowers will look nothing less than spectacular. At the initial consultation, we will discuss the flowers for your big day. We can help guide and advise you using our extensive portfolio, and will discuss colour, style and setting in depth to make sure our flowers complement your wedding in every detail. From buttonholes, corsages and pew ends to wonderful floral arches and bouquets, we will ensure your flowers are perfect. Call on 01756 752293 and book a consultation with one of our wedding experts.